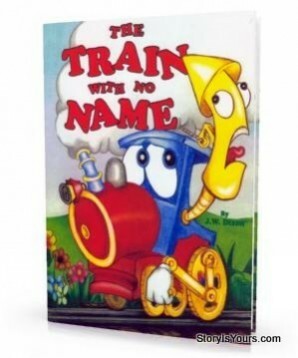 10% of the total sale price from all ''The Train with No Name'' Personalized Books are donated. While Personalizing your book, you can choose to donate to Sandra Schmirler Foundation (Canada based) or March of Dimes (US based). Both these incredible organizations support babies who are premature or ill. In ''The Train with No Name'', your child helps save the circus, proving that "you don't have to be big to be important''. Just like babies in neo-natal care who are small and important! ''The mission of the March of Dimes is to improve the health of babies by preventing birth defects, premature birth and infant mortality.